You’ve worked and saved your entire life, and you’re finally ready to retire. Unfortunately, your foray into investing and building wealth doesn’t end the second you hang up your hat. 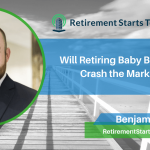 For most people, the next step involves hooking up with a qualified financial advisor that will help you maximize your retirement funds – and preserve your cash for the long run. That’s right; even after you retire, you need to focus on preserving capital at the very least. This is where your decision gets tough – and extremely “real.” You want to make sure the person you invest your life savings with is a good fit, but also qualified to accept the challenge. 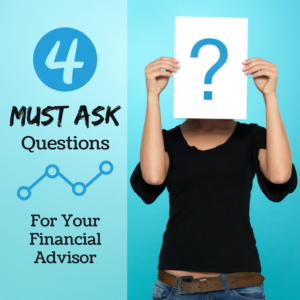 While there are plenty of ways to gauge a financial advisor’s suitability, here are four questions you should ask right away. Question #1: Are you a fiduciary? 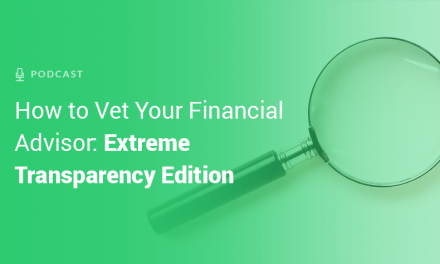 Believe it or not, there are different standards of care for financial advisors! By and large, these standards include a suitability standard and a fiduciary standard. 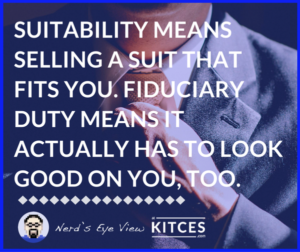 The suitability standard is noticeably looser and mostly meant for financial product salespeople (think: insurance and brokerage companies). Meanwhile, the fiduciary standard says your financial advisor is legally obligated to act in your best interest. 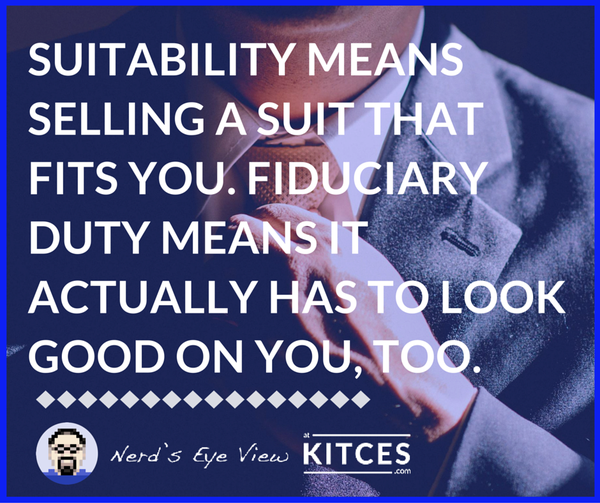 Suitability means selling a suit that fits you, while fiduciary duty means it has to look good on you, too. Question #2: Are you committed to lifelong learning? 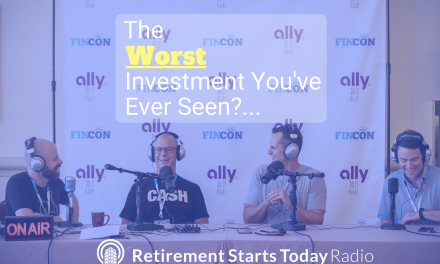 Before you invest your nest egg, you want to be sure your financial advisor is up-to-speed on all the latest trends, rules, and regulations in financial planning. The best way to know if your advisor is committed to lifelong learning to to check for advanced designations. In other words, look at the letters behind his or her name. These designations aren’t easy to earn and keep. First, they require a difficult test to acquire, then you have to keep up with continuing education to keep the designation for the long haul. In my experience, you should look for the three “big C’s.” Generally speaking, CPA, CFP, and CFA are all excellent designations to look for in a financial advisor. 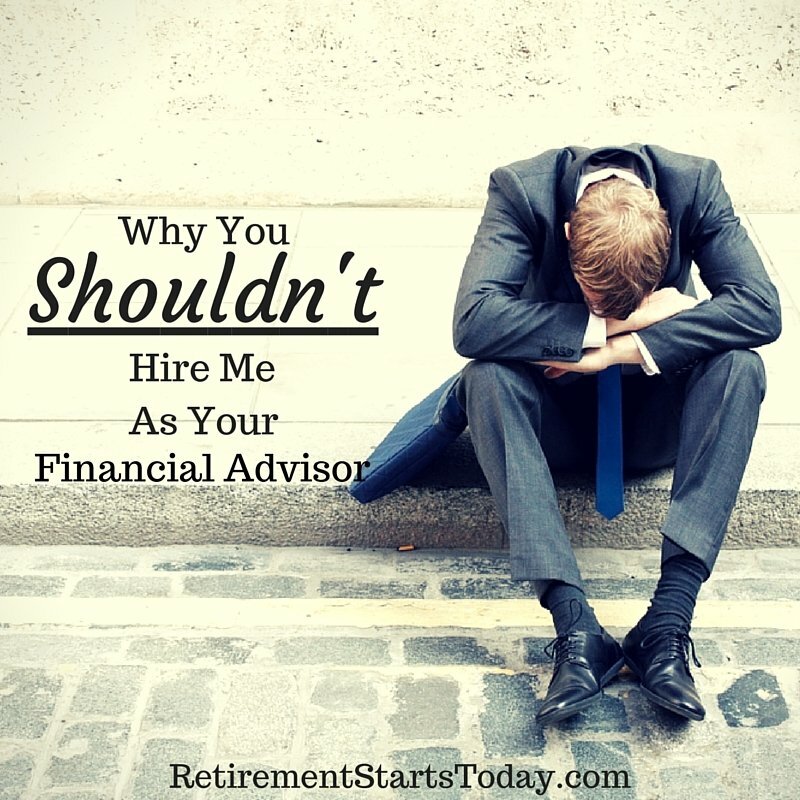 A financial advisor who is intent on staying abreast of major changes that could help their clients will make it a point to learn their entire lives, while an advisor who doesn’t care won’t bother. By learning whether a potential advisor has taken the time to learn each year, you can learn where your advisor stands. Question #3: Does your financial advisor have a niche? Or, are they a generalist? Technology has brought us all closer together and that includes financial advisors and their prospective clients. Further, the internet in particular has opened the floodgates for financial advisors building niche practices. If you’re a dentist who wants a financial advisor who is particularly knowledgeable about your business, you’ll find a financial advisor who fits the bill. A stay-at-home parent? 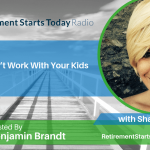 There are financial advisors that focus on retirement planning for adults who stay home with the kids. Whether you’re a lawyer, a teacher, or a millennial, you’ll find niche financial advisors who specialize on your age group or career group. 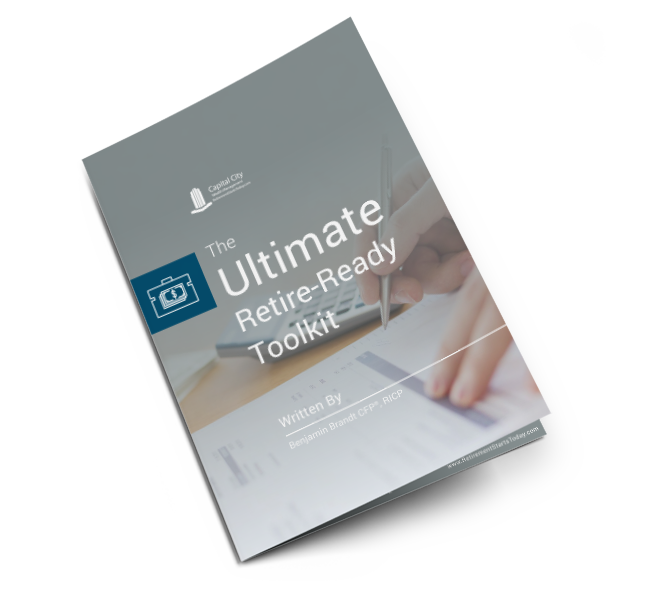 Grab My FREE Retirement Toolkit! If your needs are unique, ask google if there is a financial advisor serving your specific area of interest. If not, there’s nothing wrong with hiring a financial advisor who sees clients from all age groups and niches provided they have experience and your best interests in mind. Question #4: Will they spend time with you? One way to gauge the competence of any financial advisor is to observe how much time they spend with you before they start making recommendations. Is your advisor recommending at least three appointments to help develop your goals and learn important details about your financial situation? How quickly is he or she making financial product recommendations? A sign of a good advisor is the desire to learn about the client in order to act in their best interest. If your advisor pulls out product sales brochures in the first appointment, this is a sure sign you are talking to a product salesman and not someone with your best interests in mind. Before you invest your nest egg with a financial advisor, it’s crucial to understand how they work. Will they put your best interests first, or will they serve themselves? And will they create a tailored list of recommendations, or throw a generic list of investment brochures at you during your first meeting? These are important questions to ask as you figure out where to invest your money – and who you should trust. 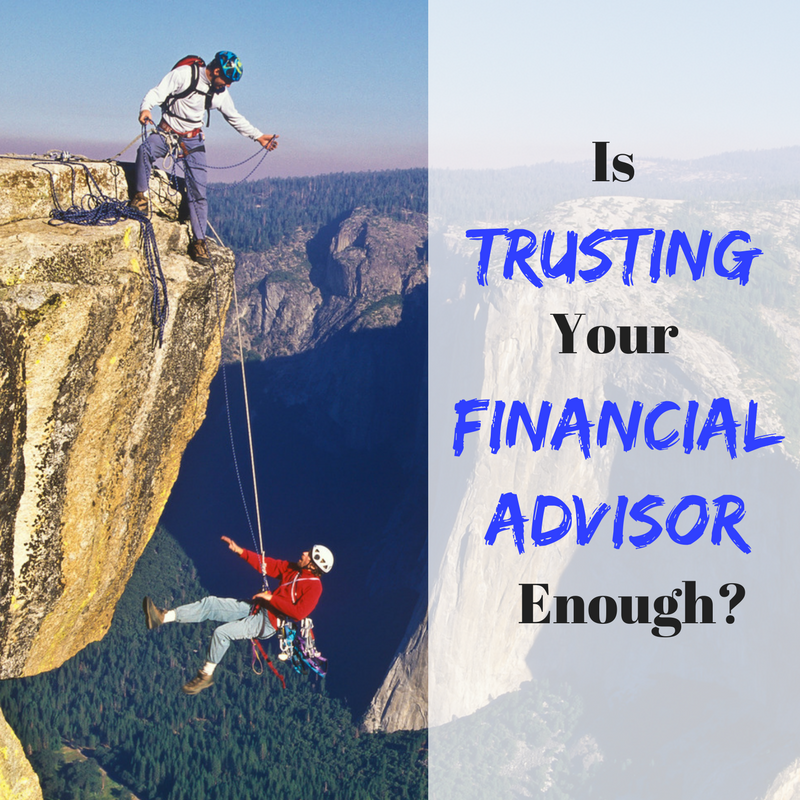 While the right financial advisor can be worth their weight in gold, the wrong advisor can leave you worse off than when you started.